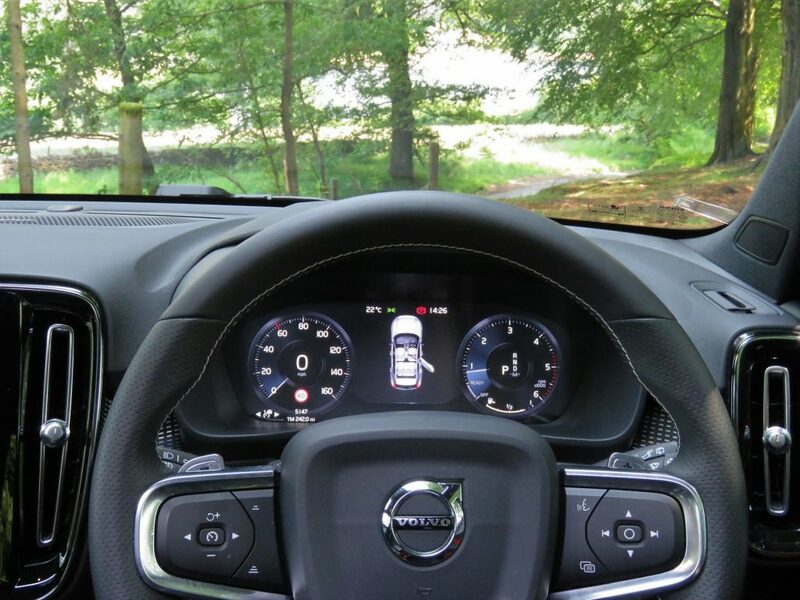 WITH the new XC40 you get the impression that someone at Volvo has gone out on a bit of a limb. 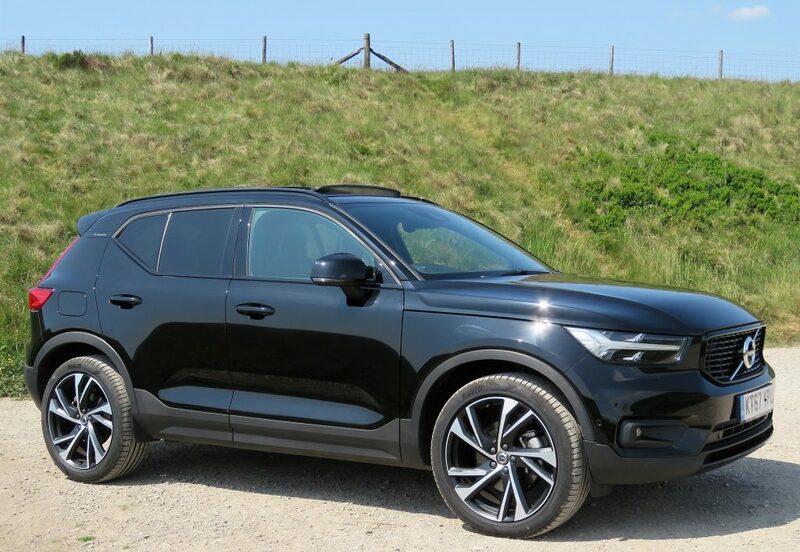 Someone hasn’t followed the design brief that says the XC40 should be a smaller version of the XC60, which itself is a smaller version of the XC90. Nope, someone has gone their own way – and I suspect that person has never owned a Russian doll, and has a strong sense of individuality. 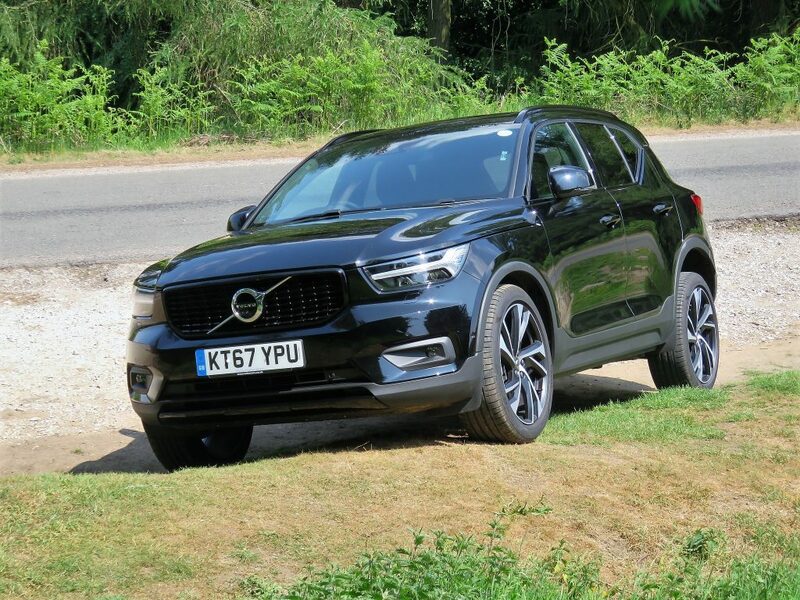 Now, I’m not saying the larger XC models are staid in any way; I happen to think they’re among the best-looking SUVs out there but the baby XC40 is altogether more youthful in appearance and attitude. 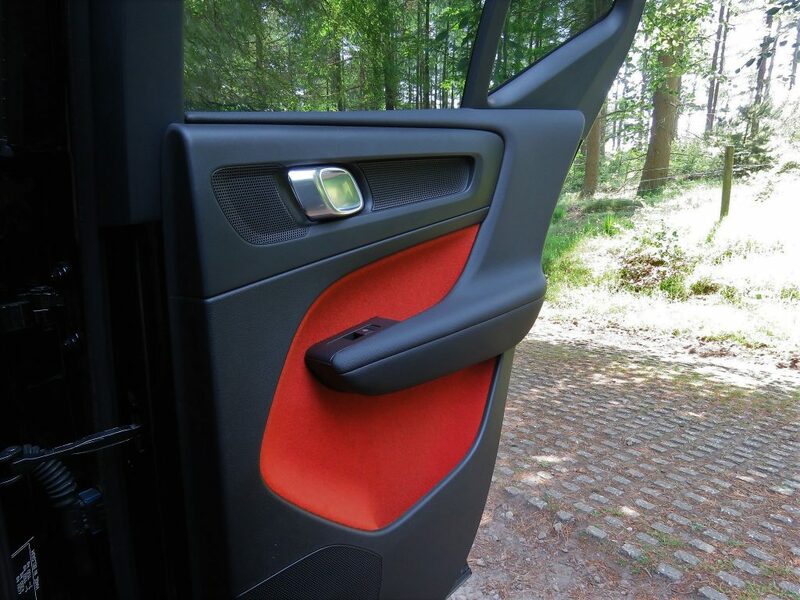 It probably hangs around the bigger XC models asking silly questions and cheekily poking fun at their no-nonsense-ness before one of them finally gives it a clip around the wingmirror and sends it off to bed. 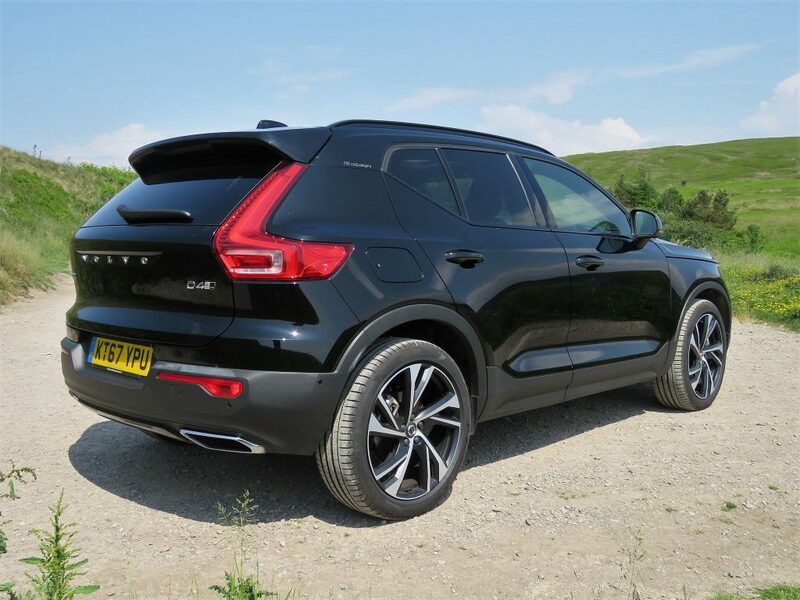 Ok, I digress – but you get the point – the new XC40 is a premium compact SUV that will also appeal to the less-mature end of the market. 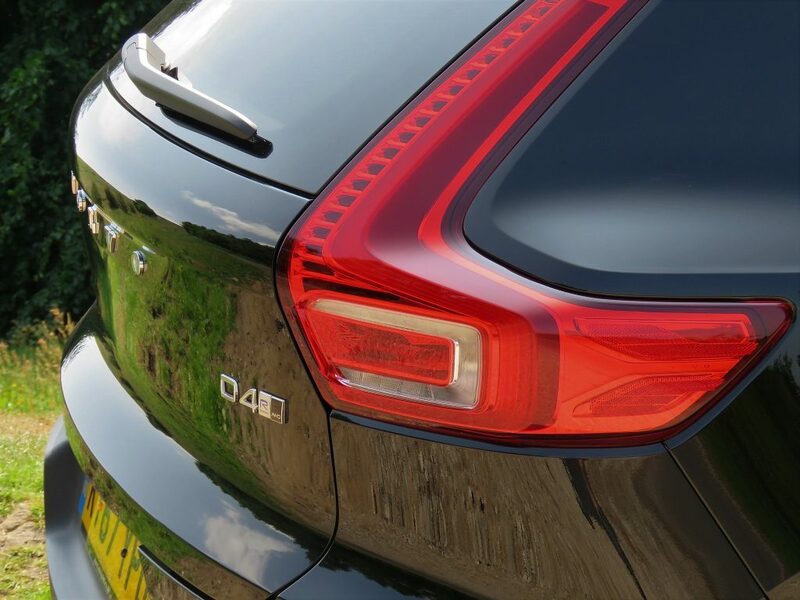 The Volvo XC40 differs from its larger siblings by being available in colour combinations that can really make the “floating roof” design stand out. 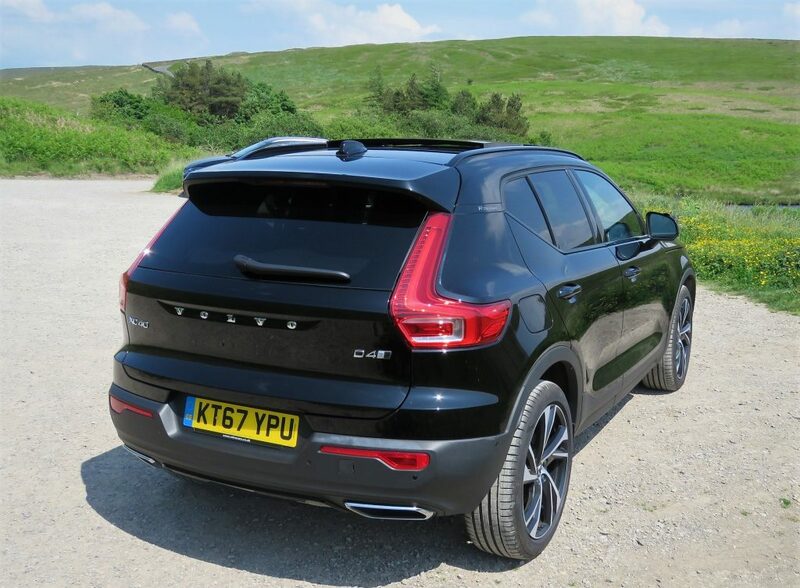 It also has an overall sportier look to it than the XC60 or XC90. Yes, it’s chunky enough to look like a true off-roader but it’s also compact enough to be taken as a serious alternative to the BMW X1, Mini Countryman or Audi Q2 while being more visually appealing than any of them. 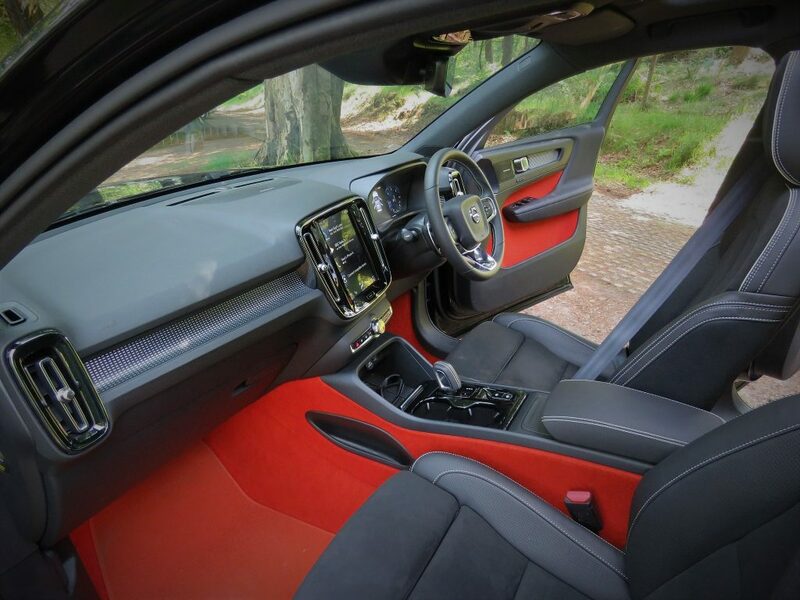 Inside, the XC40 has more in common with XC60 and XC90 than the exterior may suggest but that’s no bad thing because those premium SUVs provide a driving environment that’s very difficult to fault with good quality materials being used throughout. 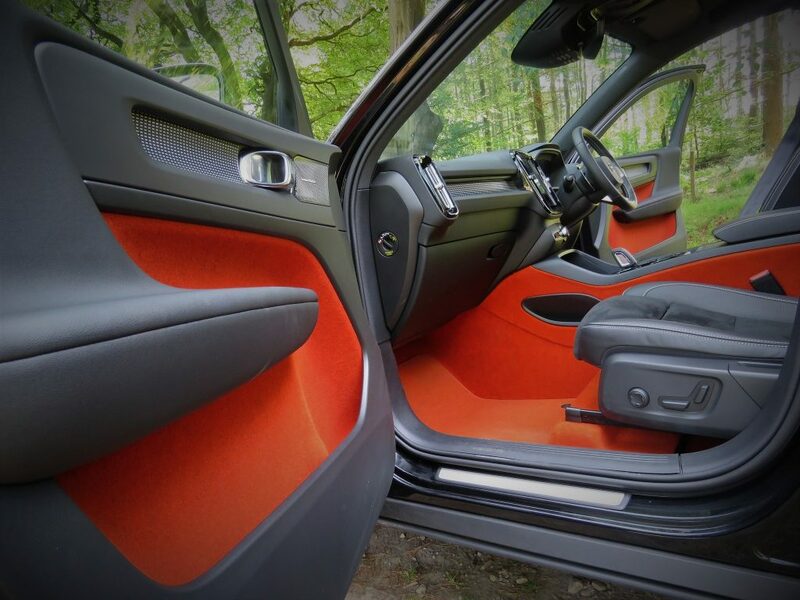 Fit and finish is right up there with the best the Germans can offer. 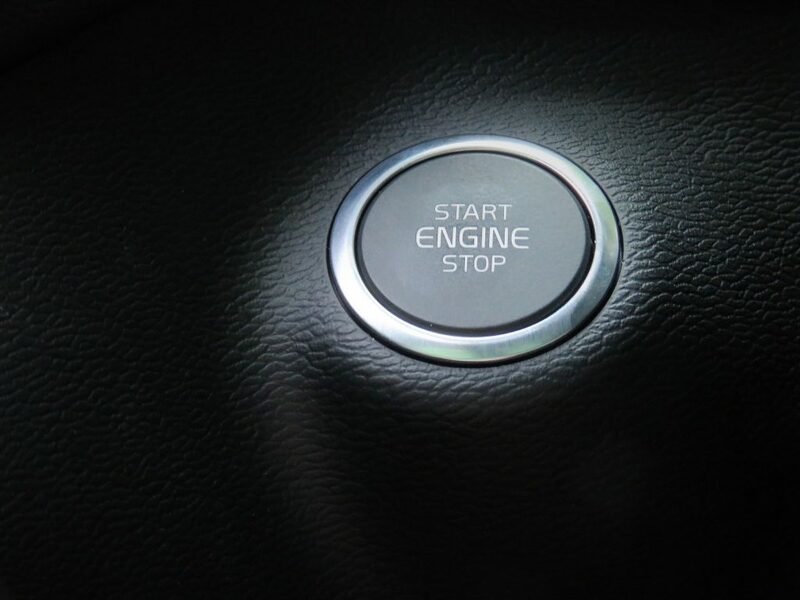 There are 3 trim-levels to choose from: Momentum, R-Design and Inscription while engine choice consists of 3 petrol or 2 diesel units. 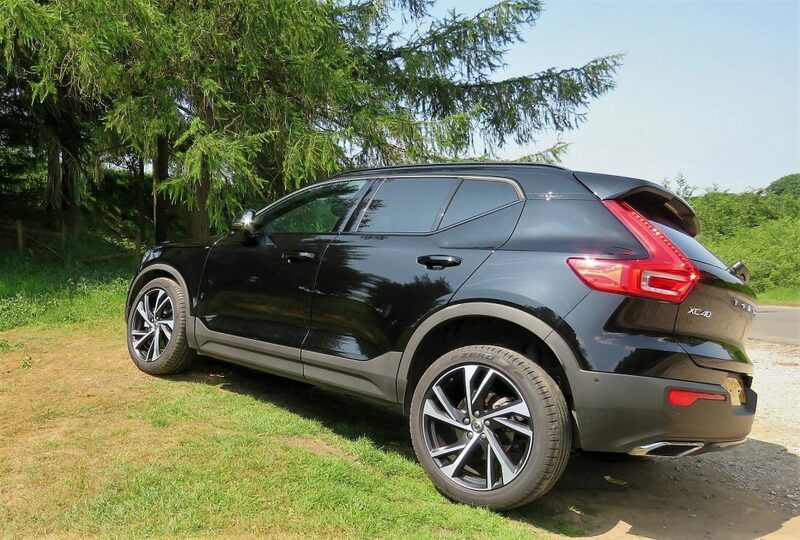 The Volvo XC40 starts at £28,310 OTR for the Momentum T3 fitted with a 3-cylinder petrol engine (156 bhp), 6-speed manual gearbox and front-wheel-drive. 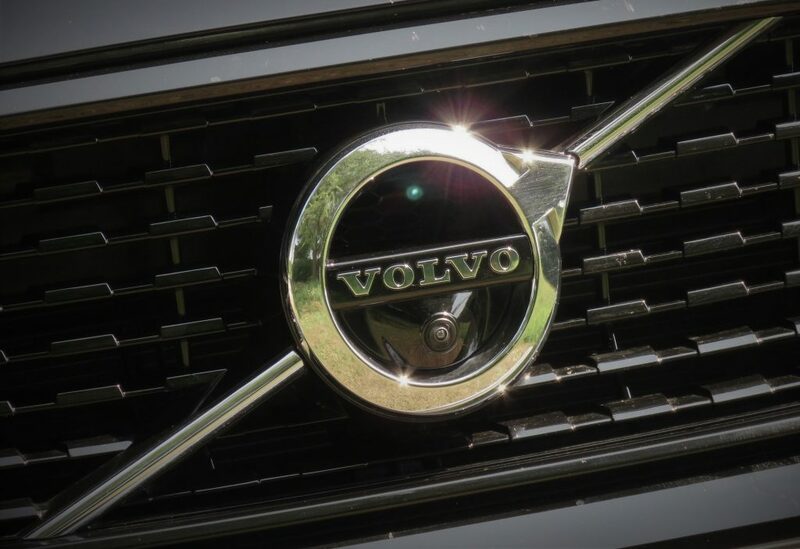 If you must have All-Wheel-Drive with your petrol-engined Volvo then you’ll need the T4 (190 bhp) which also provides an automatic transmission and starts from £32,770 OTR. 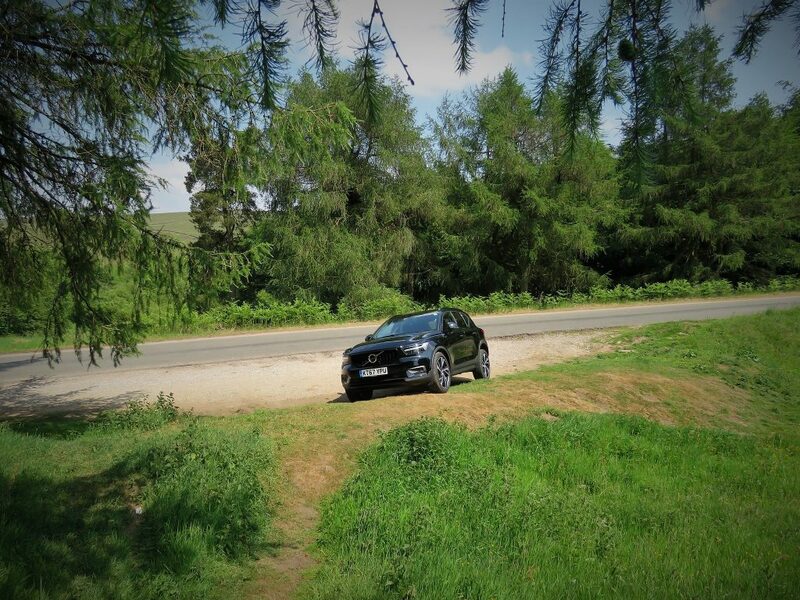 There is also a T5 which gives a whopping 247 bhp and starts from £36,120 OTR in R-Design trim. 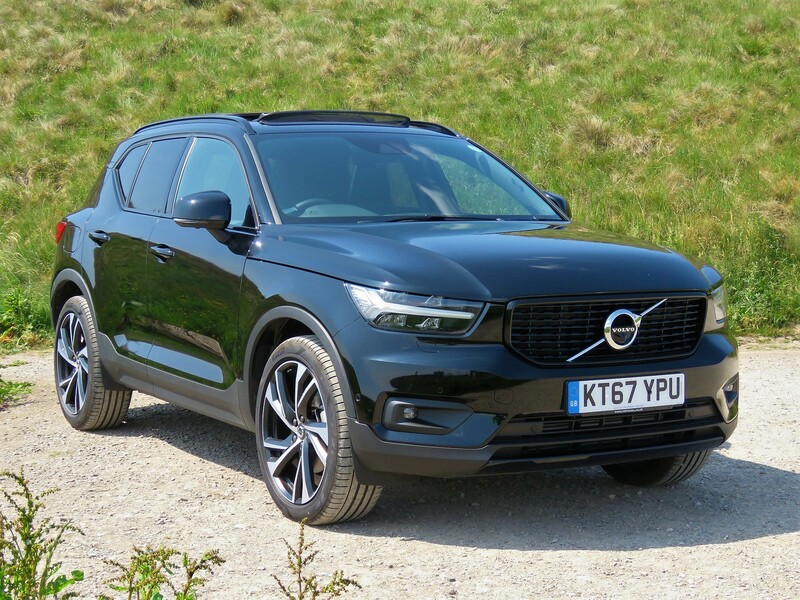 Diesel is still king (for now) in the premium SUV market so most XC40s being sold will have the ‘D’-prefix in their name, starting with the Momentum D3 manual (150 bhp) FWD for £29,910 OTR. All-Wheel-Drive and an auto gearbox version will cost you £33,170 OTR. 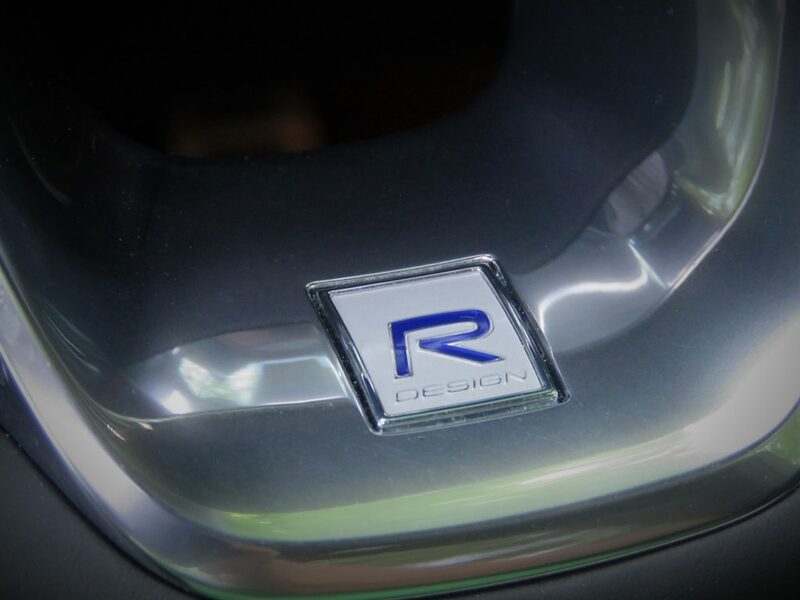 The more powerful D4 unit (190 bhp) is available only in R-Design or Inscription trim and starts from £35,870 OTR. 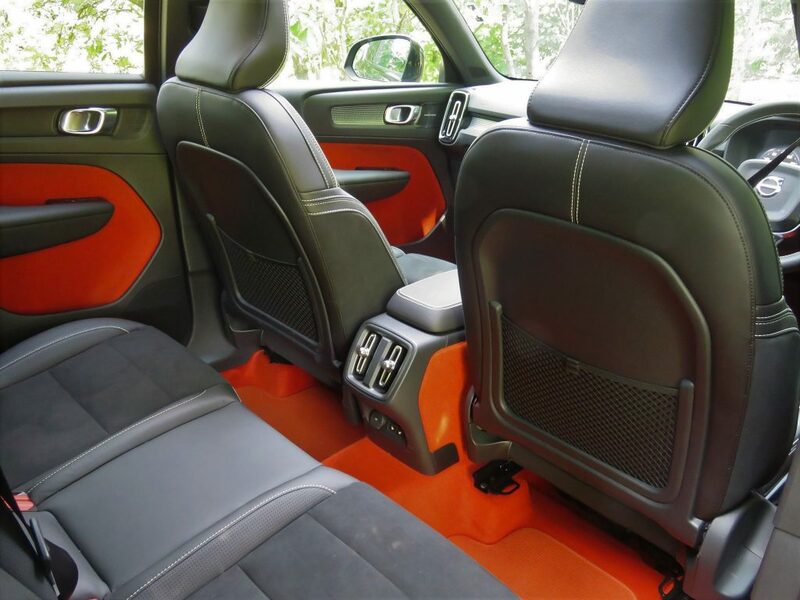 All three trim levels come with a “Pro” option that adds some safety and comfort options such as powered, multi-way adjustable front seats, LED Active Bending lights, heated front seats, heated front screen and heated washer nozzles. On the more expensive models larger alloy wheels are also provided. 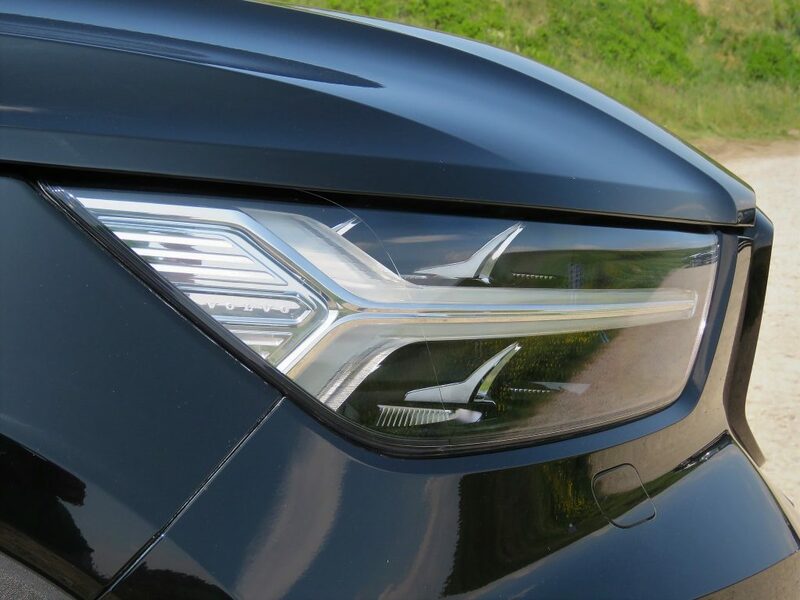 Like all modern Volvos, the entry-level Momentum trim provides pretty much all you will ever need – and a little more besides. 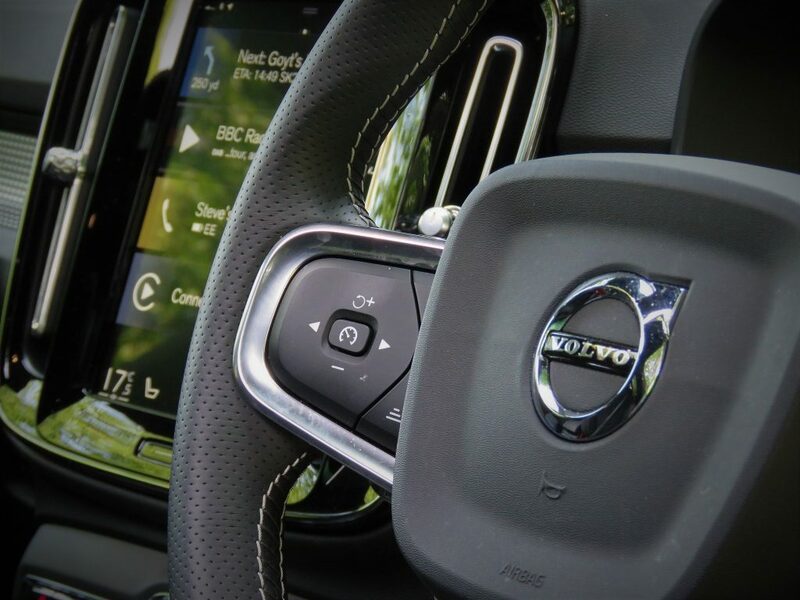 On the XC40 you’ll find the likes of Hill Descent Control, Auto Wipers, Roof Rails, 18in alloy wheels, Rear Park Assist, Dual-Zone Climate Control, Cooled Glovebox, 12.3in Active TFT Driver’s Display, Driver’s Seat with Lumbar Support and Keyless Start. There’s also an excellent 9in. 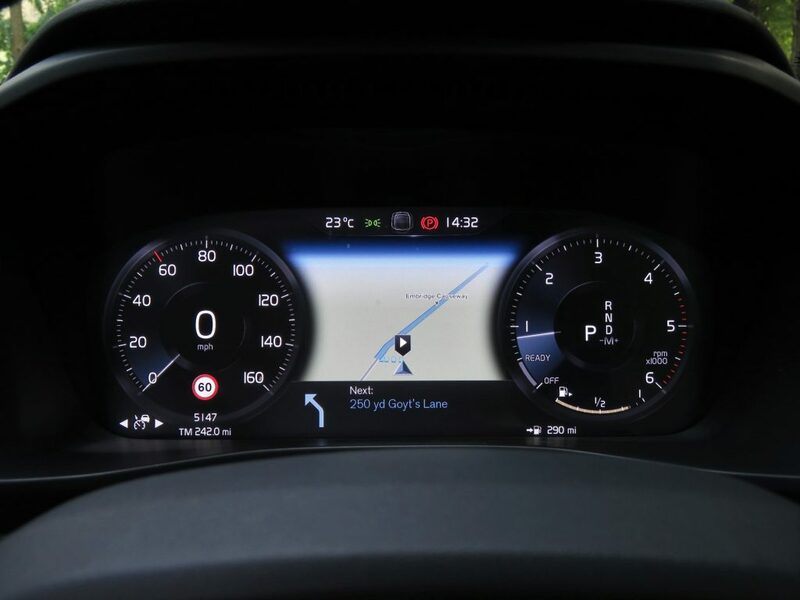 Portrait Infotainment Screen with voice-activation, a DAB radio, Bluetooth Hands-free system and Volvo’s excellent Sensus Connect which provides Sat Nav, a 250W audio system with 8 speakers and – if you subscribe to a mobile data plan – online services such as Emergency and Breakdown Call Functions, Engine Remote Start (Auto only), Stolen Vehicle tracking and Remote Door Unlocking, to name just a few. 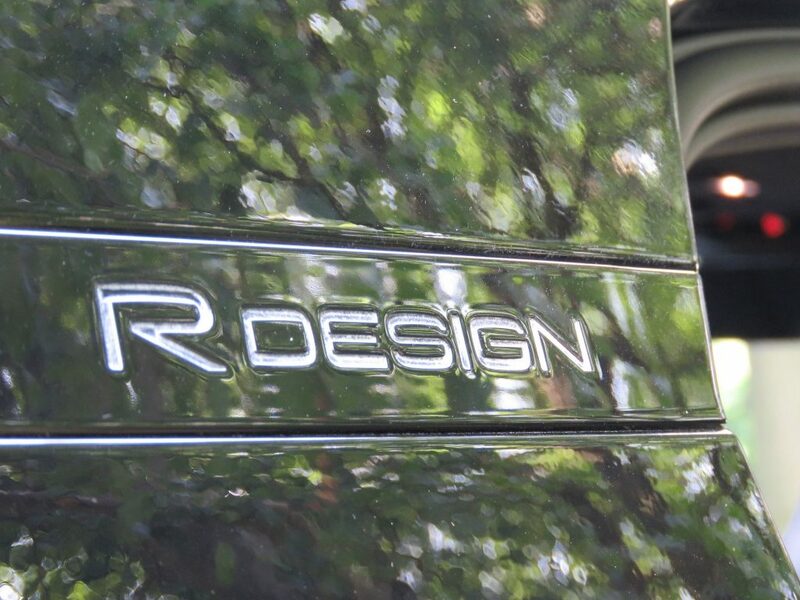 I’ve been driving around in a D4 R-Design model (£38,870 OTR) which mostly consists of visual upgrades like smarter alloys, High Gloss Black Trim detail, leather upholstery, multi-colour theatre lighting, fancy treadplates, tinted windows, sports pedals and the like. It also comes with a Black Stone Roof which gives the impression of a “floating roof” when paired with a lighter body colour. 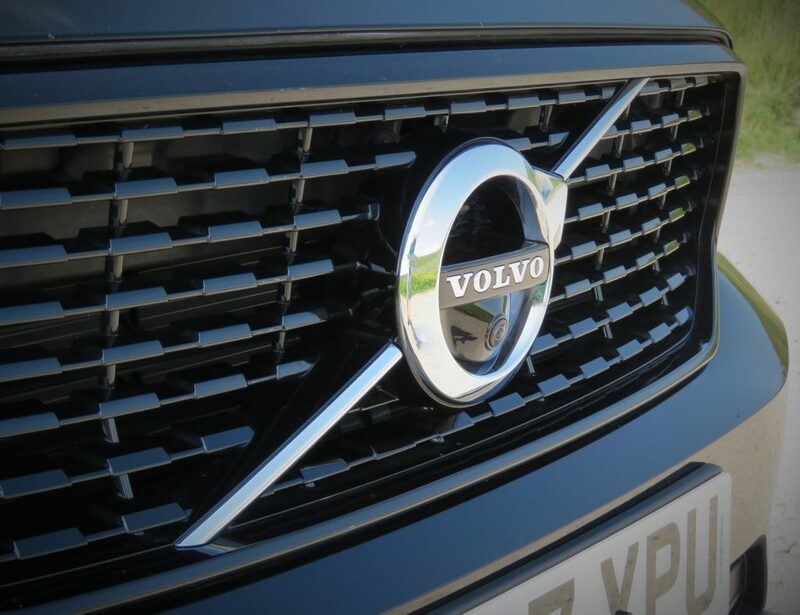 However, on my black XC40 the effect was rather missing. 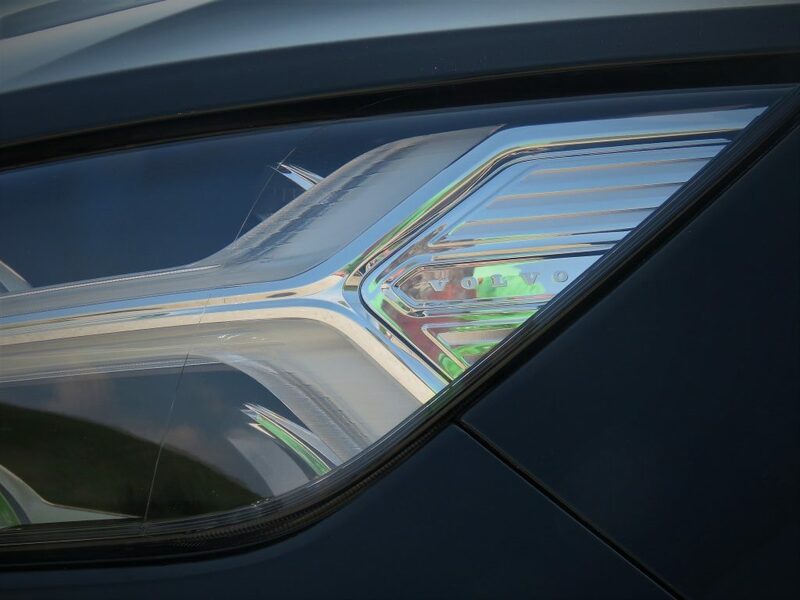 From the driver’s seat you’ll find visibility very good – as expected from the raised position – with the only exception being the rather wide C-Pillars at either side of the rear window. 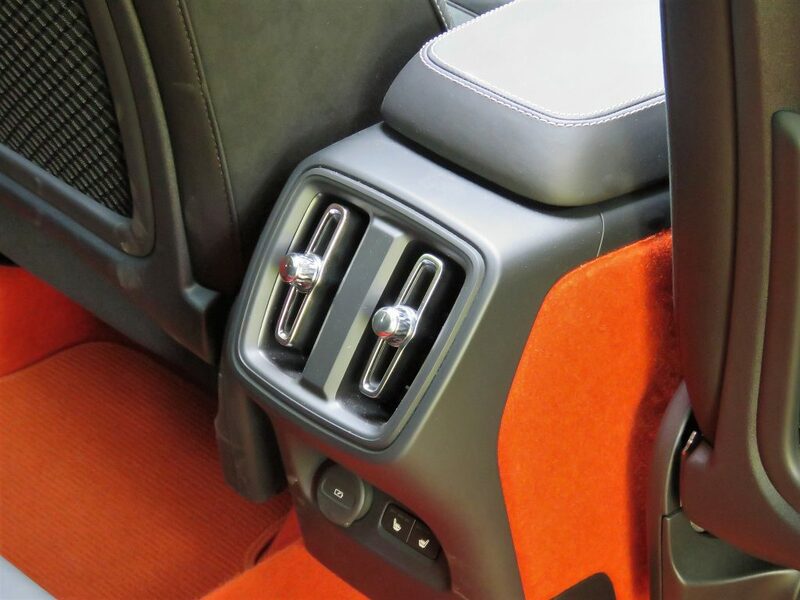 Seat adjustment is very good and the seats themselves are very comfy and figure-hugging. The perforated leather steering wheel feels good in the hands and a quick look around the cabin reveals plenty of cubbies for storage. 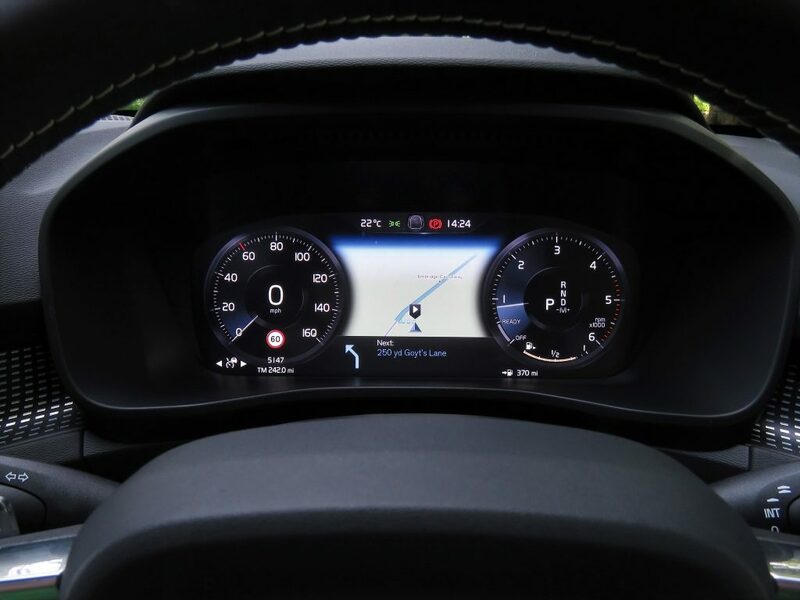 The 12in TFT digital dashboard is impressive – although not so much as the offerings from Audi and BMW. 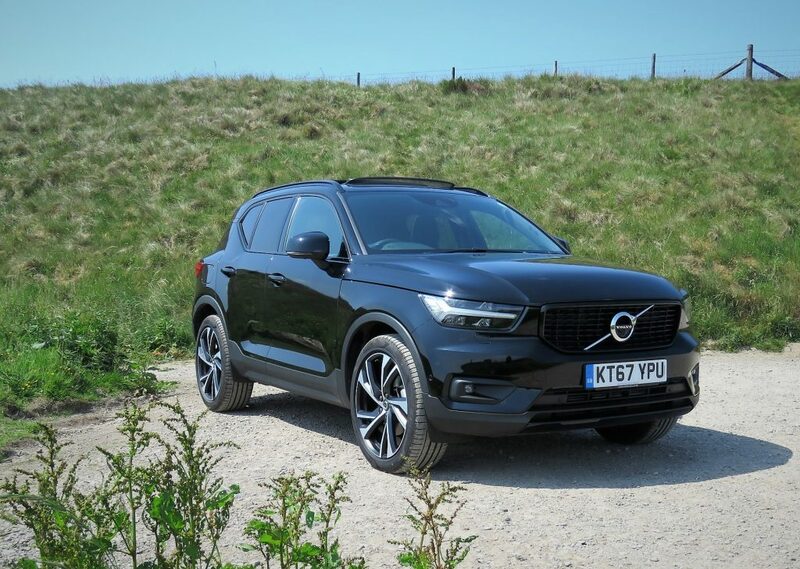 It’s certainly a welcome addition in a compact SUV though and adds to the air of quality you’ll find inside the XC40. Likewise, the 9in portrait touch-screen looks classy and is easy to navigate around. 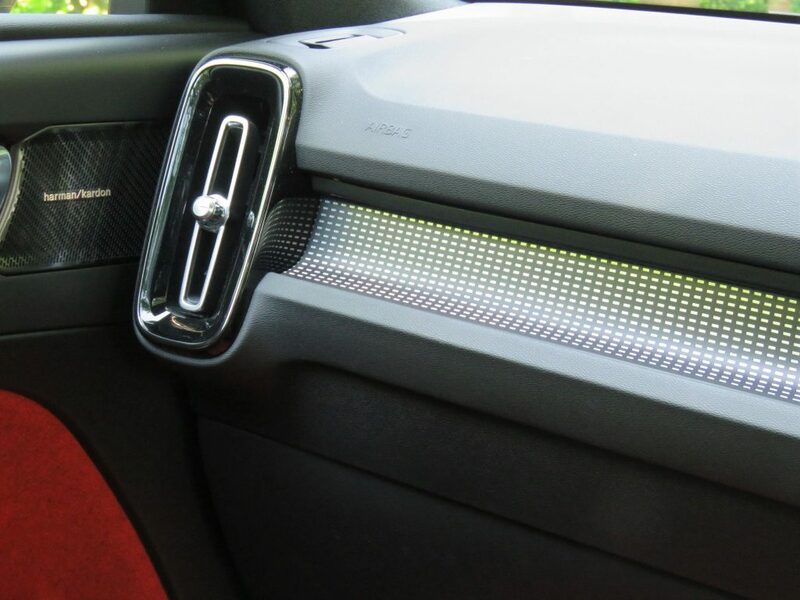 However, Volvo’s minimalist look means you’ll have to tap away at the screen to change temperature. Rear passengers get bags of room with legroom and headroom being very good thanks to the XC40’s tall design with very little taper towards the rear. 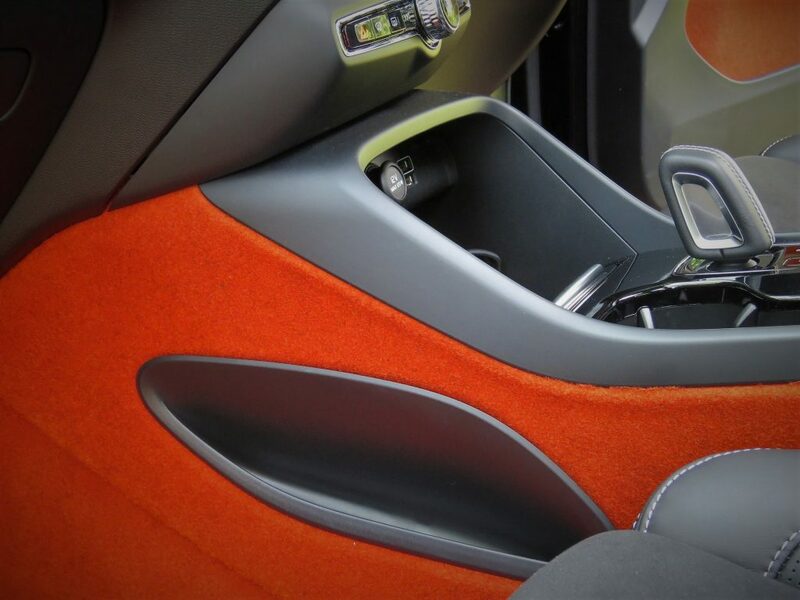 There’s also plenty of space to comfortably tuck your feet under the front seats. 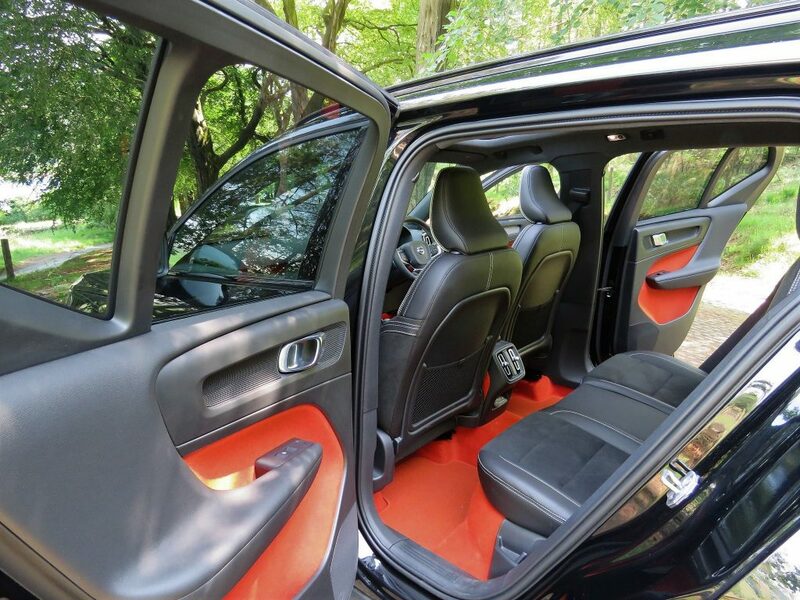 Boot space is not only good but practical too as the XC40 has a large boxy opening with a flush fitting boot floor so sliding larger items in and out is simple. 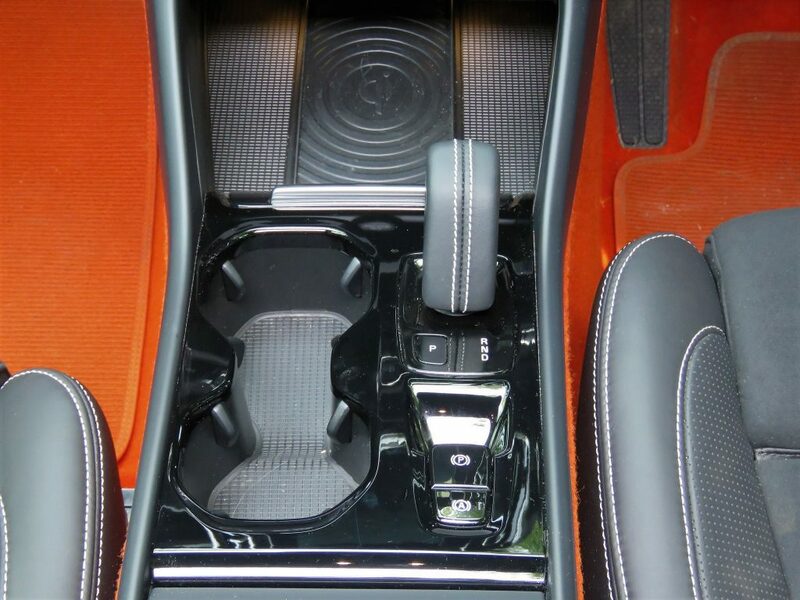 I like the fact that the parcel shelf can be stored beneath the boot floor and that the boot floor itself can be folded up to provide a “bulkhead” when carrying smaller items. It also has hooks attached for shopping bags. It impresses on the road too. 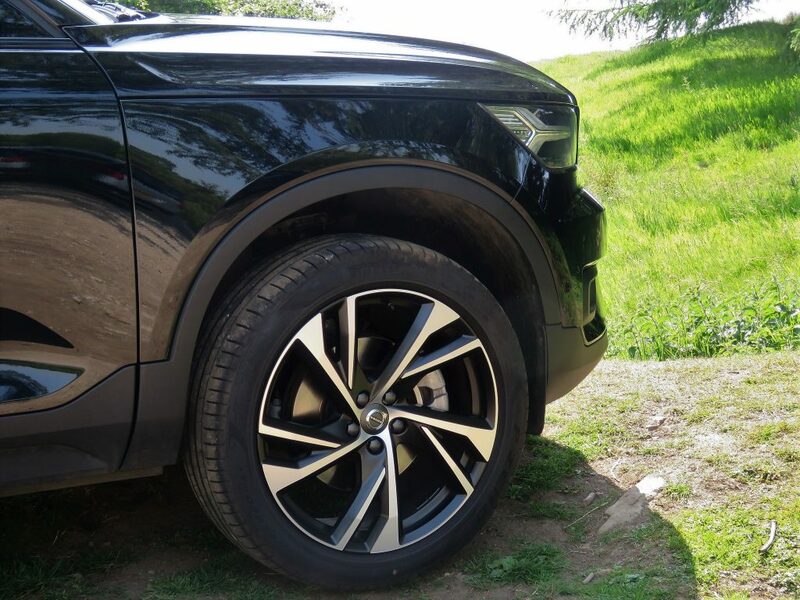 You may expect a compact SUV with large alloys (20in on the R-Line) to be a little crashy over the worst of our roads but the little XC40 just soaks those bumps up without a fuss. 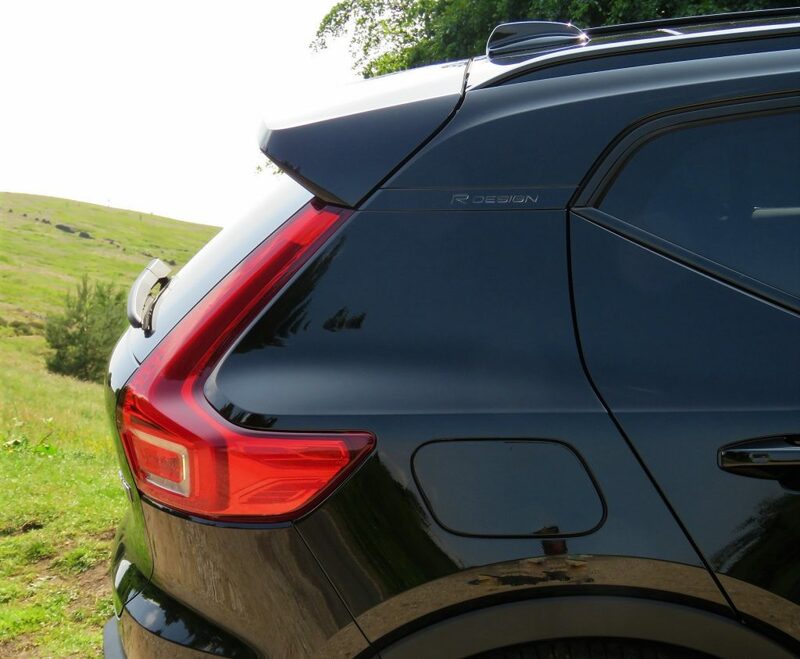 It’s not a sporty drive but it is remarkably refined and if you’re looking for a practical, compact SUV that isn’t jarring on the road then you’ll love the Volvo XC40. 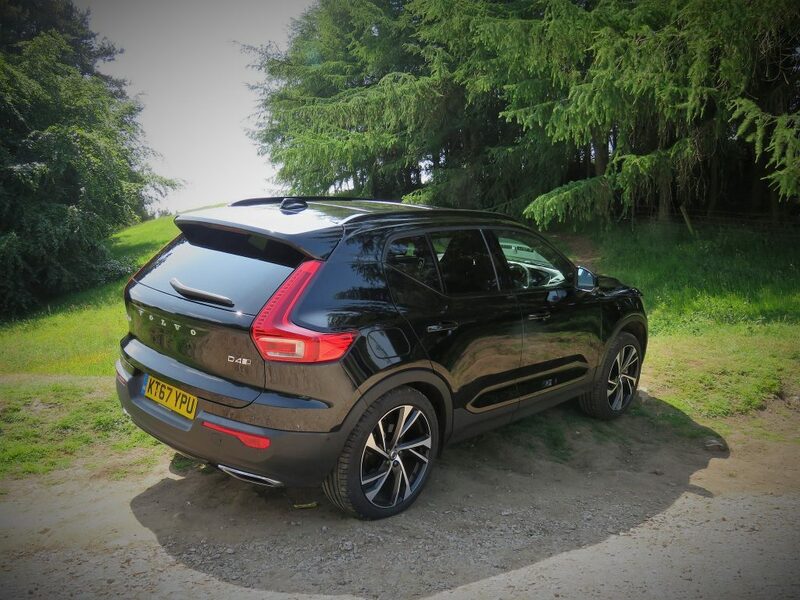 The likes of the BMW X1 and Jaguar’s E-Pace may be the better driver’s car but the XC40 feels the more civilised while still being a satisfying car to get around town in as it’s just as easy to manoeuvre as a mid-sized family hatchback. Noise levels are very well subdued with only the large tyres providing a little background noise at motorway speeds. The 8-spped auto gearbox isn’t the quickest changing but it’s on par with rivals here and it’s certainly smooth in operation. 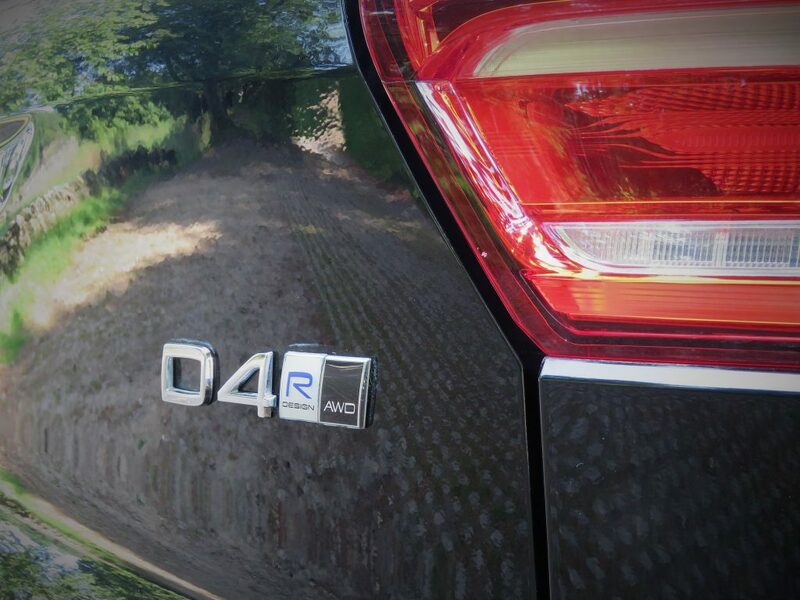 The D4 feels more than quick-enough in any situation with the diesel unit pulling strongly between 1500 and 3000 rpm. 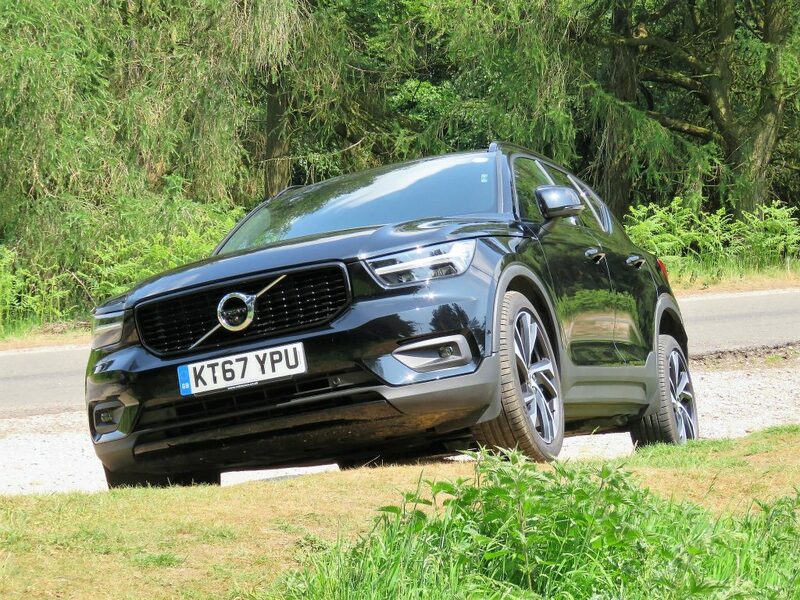 So, does the Volvo XC40 hit the mark as a mould-breaking compact SUV? 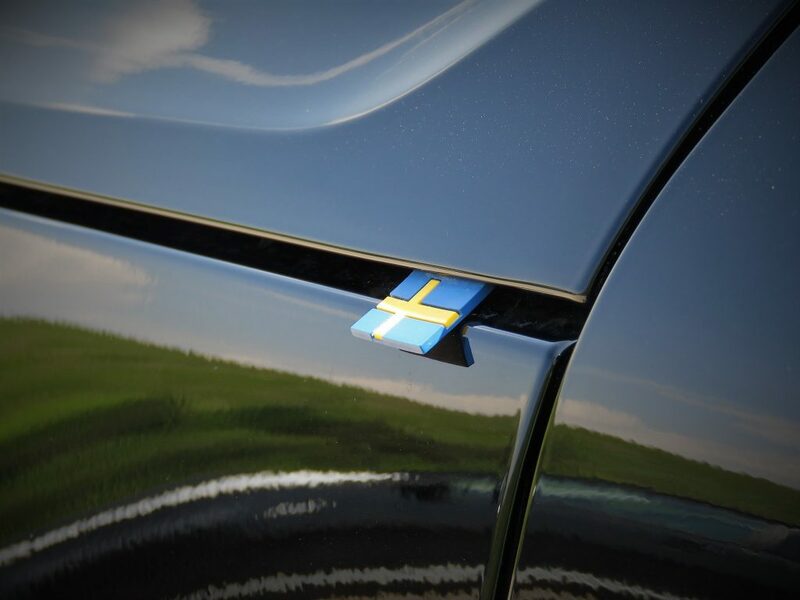 I think so, because it retains the ruggedness we’ve come to expect from the Swedish manufacturer but throws in some cheeky styling cues that kind of “soften” it around the edges and make it stand out from a very crowded segment. No wonder it won the prestigious Car of The Year in 2018. 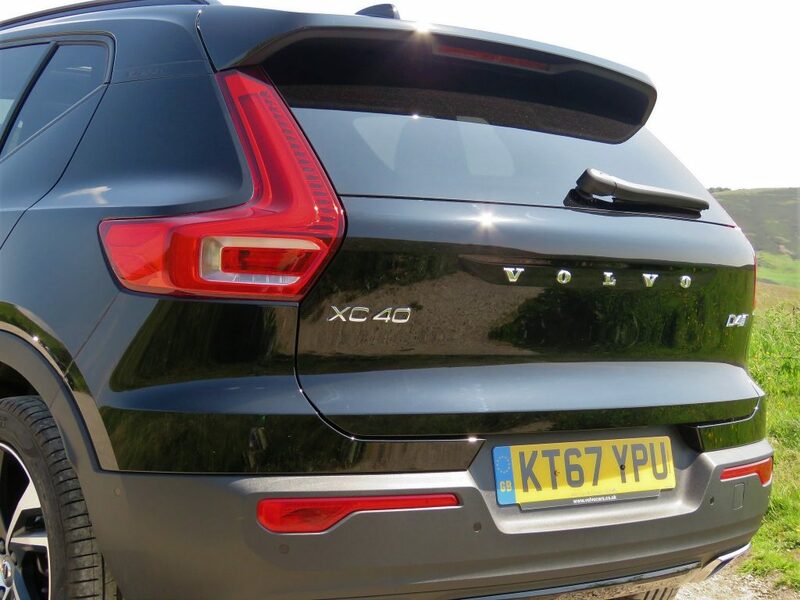 And all this is before we get onto the safety-features of the XC40 which are far too numerous to list here. I suggest to get yourself down to your local dealer to ask all about City Safety, Lane Keeping, Traffic Sign Information and Volvo’s Whiplash Protection System. Just don’t ask too many silly questions and end up getting sent to bed.